My best friend, Laura, likes color art. I even sent her pencils so she could color. Couldn’t send color books because well they’re heavy! Have you tried sending a package to another country? Yikes! Anyway, it’s her fault that novella has color art. SURPRISE! Do you color? Share a link to your favorite coloring book. How to kick off a holiday party? At first, Cat fails. I mean why would someone start playing notes to – Highway to Hell, during a holiday party? One may never know. Though, it was a bad attempt for getting the people into the mood, it sure grabbed their attention and what else grabbed their attention was her singing. Cat sings – All I want for Christmas is you, for the party. What type of a chick-lit Christmas story would this be without this song??? Everyone likes the movie – Love Actually, so here’s a scene with the song. Enjoy! I already mentioned Barbies and Transformers so I guess I have to mention DragonBall Z. Besides watching Sailor Moon when I was a kid, I watched Dragonball Z. If one checks out lists of popular anime to watch, those two are always listed. Cat had also seen the anime and uses it to her advantage when communicating with the little boy that’s part of the story. If you watched the show, who was your favorite character? If you hadn’t seen the show then name a favorite character from a different anime. If you don’t like anime, then name a character from your favorite book. We’re all ears. Diaries. We all had them at one point or another. At least the girls had. Let’s see if I remember correctly, I went through notebooks when I was a kid. Where I would doodle and write down my thoughts. 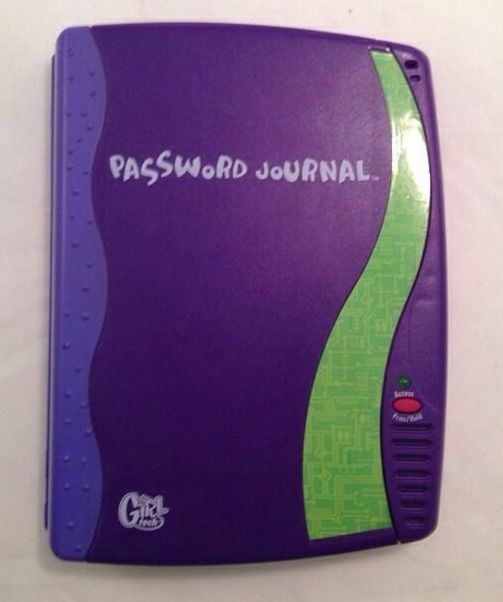 After notebooks, I had voice activated diaries. After that, with the internet booming, I tried xanga…though after two posts, it totally failed as a diary. I returned to notebooks in high school and taped in foreign money or pictures of things when writing down my memories. Anyway, Cat has a diary. She actually started keeping on when her story begins. You guys will get to read her inner thoughts that hopefully will make you feel more connected to the character. Do you keep a diary? What does it look like?